You’ve heard of Crouton, right? 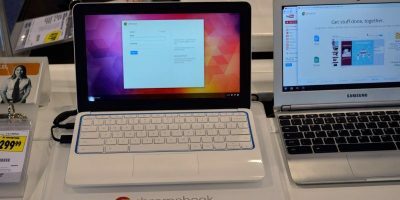 It’s a really neat script written specifically for Chromebooks. 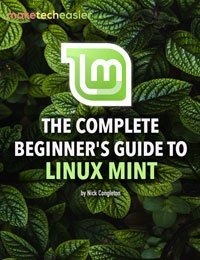 It allows for you to install many different versions of Linux. This is a great thing, as it opens up Chrome devices to more operating systems. Still, Chromebooks are notoriously low on storage space. Most of them max out at about 32 gigabytes of internal memory. For those that want to use a lot of big programs in their Crouton installations, this can be a big problem. Fortunately, this lack of storage can easily be solved. With the help of this guide, you’ll be able to easily setup your Crouton installations to reside directly on an external device. Before the installation can begin, you’ll need to set up your directories. Open the ChromeOS terminal by pressing “Ctrl + Alt + T” on your keyboard, type in shell and press the Enter key. Once the shell is open, you’ll need to move to the directory that the Crouton installer normally places the chroots. While you’re in there, you’ll need to do a few things. First, however, you’ll need to make a new chroot directory on your removable SD card or USB stick. Note: You have to change “NAME-OF-SD-CARD-OR-FLASH-DRIVE” to the actual name of your external device. After the directory is made, it’s time to symbolically link it back to /usr/local. Now that the directory has been created and linked to the correct location, the Crouton installer will place all your chroots to a USB stick or SD card. Since you set up a symbolic link from your USB stick or SD card to the /usr/local directory, the Crouton installer will find and follow your link instead of making a chroot folder in the same location. Obviously, this will allow you to have a whole lot more space with your Crouton installation. Note: this process will not work without your Chromebook set to developer mode. On your keyboard, hit Escape, Power and the Refresh. When this is done, your Chromebook will present a warning message, and you’ll need to press “Ctrl + D” every time before booting. Enter the command below to install Crouton. Once your Crouton installation has been completed, you can launch it by entering the commands below. Having Crouton an SD card or USB device is very handy. Still, since it’s a removable device, you should probably have a backup. To perform the backup, enter the command below into the shell. Note: remember, to get to the ChromeOS shell, press “Ctrl + Alt + T” on your keyboard, then type shell. To backup your installation to your Downloads folder. To restore your installation from the Downloads folder. I love Crouton. It makes Linux even more convenient since you can swap to it at any time. The ability to move installations to bigger storage devices just makes Crouton installs even more useful. 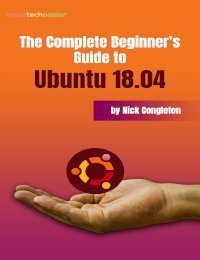 I hope that with the help of this guide, you find it useful too. Yes, it should be ext4. 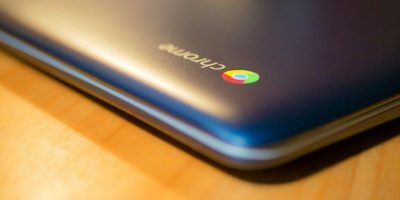 The majority of new chromebooks are sold with a mere 16 Gb local storage. I have just installed linux to run windowed / fullscreen on my machine. This is even more encouraging, as my old 7-year-old Asus netbook seems to be nearing it’s “end of life”. Now I am beginning to think that my HP chromebook might become my “main” (or only) machine. Will try this! Thanks for the instructions!! 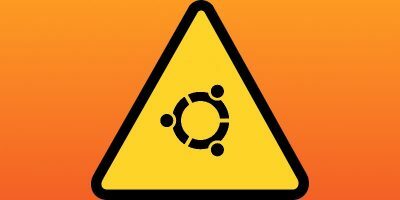 One question, is it possible to format SD partially for Ext4(ubuntu install) and leave extra space in FAT or exFAT format? Yes, I have a 128 gb class 10 45Mbps samsung card. I split 1/2 for Xfce in ext4 format and 1/2 for FAT32 to use as an SD card for storage. Works great. Hi Gemis, I see the second part of your question wasnt addressed. did you get this to work? 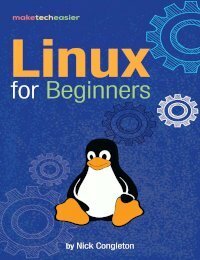 No I never did but I studied up more on the Linux system so I can problem solve alittle better now. Did u use sudo at the start of the command to claim root permissions? I installed crouton and trusty/xfce4 on my Acer Chromebook which is now my work computer. I installed it on a 64GB external USB flash drive through applying what is clearly explained in this tutorial. However, I wish to install another instance of Linux on another USB flash drive. I don’t know how to set ip without ruining what I already have. I want to keep the ability to swap the external drives. Would anyone have any idea? I would suggest linking the usb folder to the folder inside chroots instead of the chroot folder for both of the instances. For example, for a precise instance, link a precise folder in the usb to the precise folder in chroots. try using the terminal to cd to the folder to make sure it is actually in that location, then check for spelling mistakes or typos. When I try to complete the instruction in the “Installing Crouton” section above, I receive the error “/usr/local/chroots/trusty is not an ext filesystem.” I thought I had the SD card formatted as an ext4 partition but i could be wrong. Any help would be appreciated. Crouton has a built in function for selecting your installation directory. I installed mine on USB by just using the -p flag during the crouton install. No need for manually creating the chroot directories and using symbolic links.